There is definitely something happening at Grace Lutheran Church. You can feel it as you walk in the doors. God is up to something here and you can tell. People are coming forward in so many ways to make their faith alive – not just on Sunday morning but during the week, in their daily lives. That is something we value. All too often churches leave a “disconnect” between Sunday morning and Monday morning. At Grace, that connection is being made and the congregation is growing – not just in terms of the number of people at worship, but also in terms of their faith and reaching out to others. 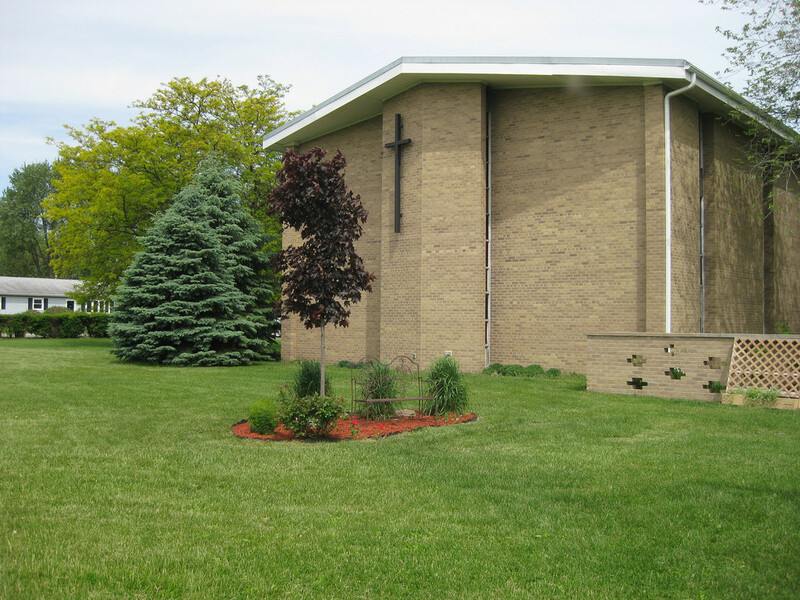 Grace Lutheran is a member of the Northern Illinois Synod in the Evangelical Lutheran Church of America.